frederikbth Its so impressive that you manage to make this album after what happened in 2017. I loved you guys and it teared me up. But when I see this, i see someone with a strong heart that turned something tragic into something beautiful<3 Favorite track: What We Call Home. 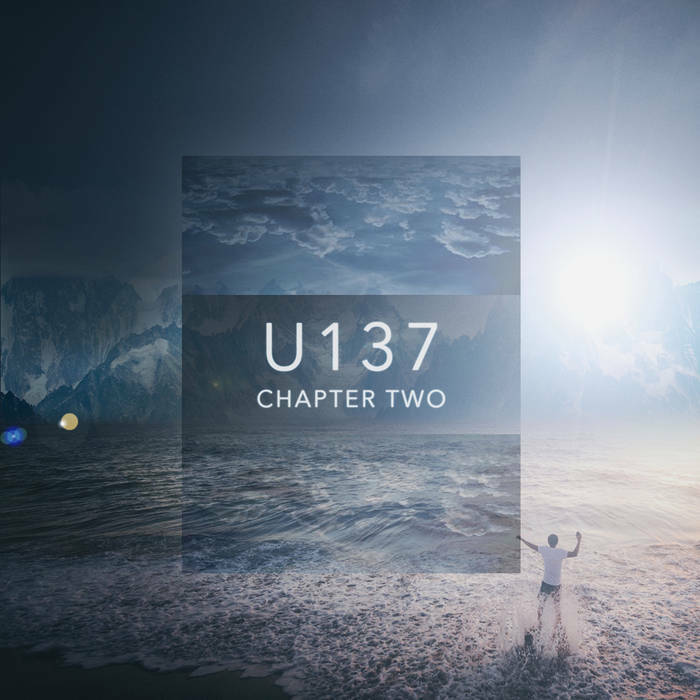 U137’s highly anticipated sophomore effort Chapter Two is now available worldwide. March 20 marks the first day of Spring and a time for new beginnings, rebirth and a fresh start for the band. The Spring Equinox occurs when the Sun is directly overhead of the equator and the Earth’s rotational axis is tilted neither towards nor away from the Sun, making night and day equal lengths all over the world. Ancient cultures throughout history have celebrated this day as a time of rejuvenation, healing and renewal. There’s no more appropriate release date as “Chapter Two“ follows the tragic death of 27 year old band member Adam Törnblad who passed away on May 8, 2017 after a tumultuous struggle with depression and substance abuse. “Adam and I had been writing music since we were about twelve years old and we knew each other since the age of two. This is the most important album I will ever write. I dedicate it to my best friend Adam and his family to show how much they have meant to me throughout my life. 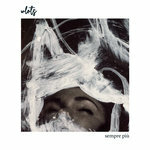 Writing this album really helped me to deal with dark feelings of deep sorrow and tremendous loss. It helped me to move on, clarified what I really wanted in life and solidified what’s most important to me: writing music. The album title and cover art symbolize a new start for me. There is some part of each song that I wrote specifically thinking of Adam. Many fans have been writing to me that our first album Dreamer On The Run changed their life...and some say it saved them. I really hope Chapter Two will have the same impact and help people change for the better. It certainly did for me,” says Oscar. A moving album trailer featuring the track Fields Of Heather is streaming now on the Epic Music World Youtube channel. “I wanted the trailer to be happy and playful. The trailer starts with something sad and I want Chapter Two to be a new beginning with a lot of love and happiness despite Adam’s passing. So it’s really two different parts in that trailer. The past and the future,” says Oscar. 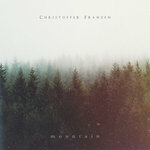 Chapter Two was produced, performed, recorded, mixed and mastered by Oscar Gullbrandsen at HAV Studio in Boras, Sweden. Photo by Gustaf Petersson. Cover image by Frank McKenna. 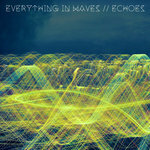 Album trailer and videos by Simon Bendroth. 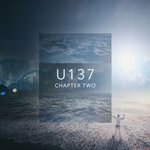 U137 released it’s debut album Dreamer On The Run on Deep Elm Records in August 2013 and the two track single Adam Forever / The Great Leap in November 2017. Writing and performing together on six previous albums, both Oscar and Adam were also members of Moonlit Sailor and Sons Of London. U137 was named the band after the Soviet submarine which ran aground in Swedish waters during the Cold War. Sync licensing credits include projects for Netflix, United Airlines, Veuve Cliquot, Bank of Montreal, Hilton Hotels, Procter & Gamble, The British Army, The Citadel, Omron Healthcare, Biogen, Exxon Mobil, Ethiad Airways, Fidelity, Hyundai, FIFA World Cup, Vans, Canon, Fujifilm, McDonalds, UNICEF, Koch industries, Titleist, MasterCraft, Volvo, BBDO and many more. U137 resides in Boras, Sweden.